The new iPad mini is smaller than the other iPads also super slim and fast in the road network. Apple launched the tablet with Wi-Fi or extra cellular module. Is it worth the decision for the iPad mini? And which tariff you should choose it? The iPad mini is just 7.2 millimeters thick and has a screen diagonal of 7.9 inches - so it's much slimmer and smaller than its predecessors. It supports Wi-Fi and LTE - but like the iPhone 5 only in the 1800-MHz range, where the German Telekom radios. The screen resolution of 1024 x 769 pixels is the same as the resolution of the iPad models of first and second generation. Prefer an iPad mini or another tablet? Amazon's Kindle Fire HD 7 (from 199 euros), Google's Nexus 7 (from 199 euros), and Samsung's Galaxy Tab 2 7.0 (from 219 euros) are all cheaper than the iPad mini and offer comparable performance - sometimes even more. Among other things the iPad competitors all have a USB port, which is not available on the iPad. In terms of maneuverability can keep the competitors. 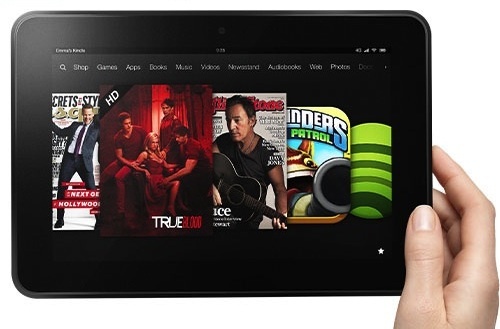 The Kindle Fire HD 7 weighs 395 grams, the Nexus 7 from Google brings 340 grams, the Samsung device only 347 grams on the scale. Thus, they are not much heavier than the little Apple model, which weighs 312 grams. All three have a seven-inch screen and with 10.3 to 10.5 millimeters equally flat - but not nearly as flat as the iPad Mini, which only 7.2 millimeters thick, but it is slightly larger. When the display have the Google Nexus 7 and the Kindle Fire HD 7 in their price range in the lead. They have a resolution of 1280 x 800 pixels. The Samsung screen is "only" 1024 x 600 pixels, the iPad mini in 1024 x 769 pixels. Here you just have to decide what is important: Counts the price or the handiness? One is used to the intuitive use of the Apple operating system? Or the apple logo alone is reason enough to buy? What is generally the advantage of a smaller tablet? The 7-inch tablets have two advantages over the larger tablet with about 10 inches: they are cheaper and they are lighter. So if you travel a lot and need something compact, which is a smaller tablet advised. 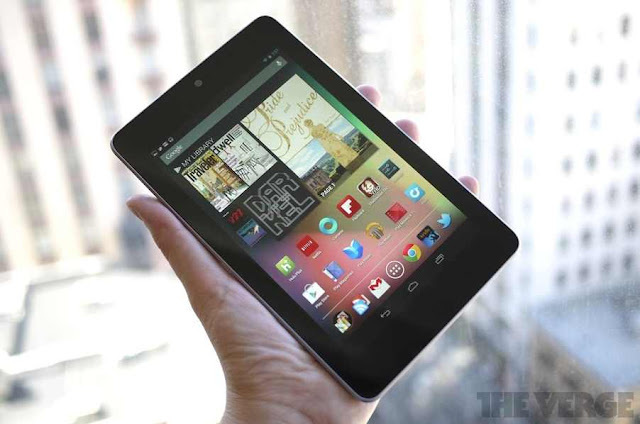 Similarly, 7-inch tablet suitable for beginners who want to invest too much. Tablets have a big advantage with the larger display that will meet the users who mainly want to watch movies or work graphically with the device. 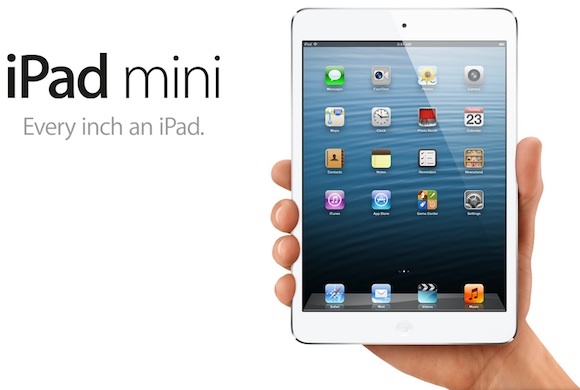 The iPad mini, with its 7.9 inches an interesting intermediate size, which otherwise is not common yet. Which tariff for iPad mini should you choose? Basically you can choose any data plan that fit their own surfing habits. One must, however, ensure that the nano-SIM card is offered, the smaller version of the normal SIM card. Data rates with the required card offer in addition to the network operators and smaller players. Here one has the advantage that the tariffs are often cheaper than at the network operators, it is usually the iPad itself is not included and must be purchased separately. Anyone who gets an iPad mini with a term contract must, however not the full price of the device lie down at once, but the iPad along with the monthly wage fund. Here you should still have a look at the total cost, is also often still requires a one-time payment at the beginning of the term. For anyone who is not quite the cheap tablet but do not want to pay all at once, the bundle at Telekom and Vodafone is an alternative. The iPad mini itself costs 329 euros for sale in the 16-GB version with Wi-Fi, with LTE support from 459 euros.